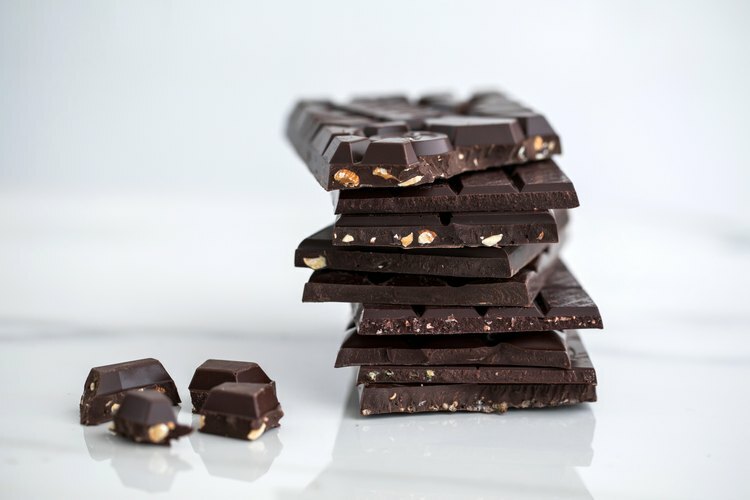 By now, you've surely heard that dark chocolate has some promising health benefits. Cacao boasts a high concentration of antioxidant compounds called flavonoids, which can help prevent heart disease and protect against cancer. 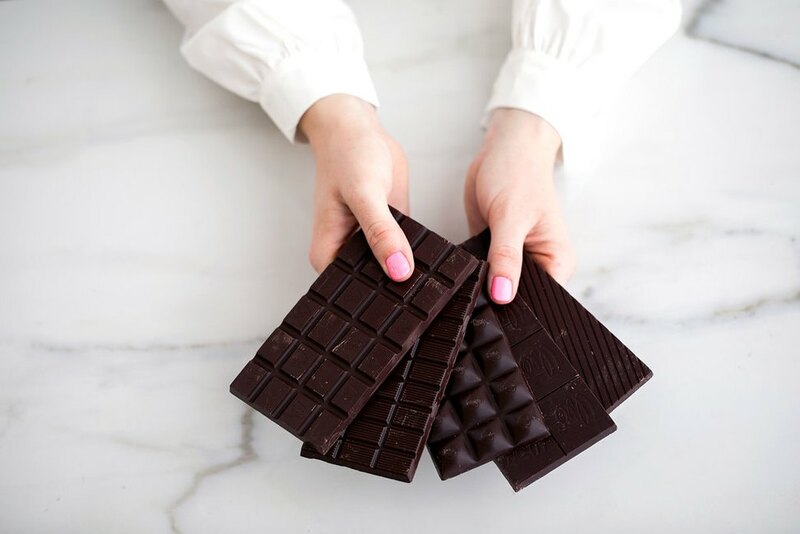 To get the most out of your dark chocolate, choose minimally processed chocolate in pure, dark form without additives and with a high percentage of cacao. 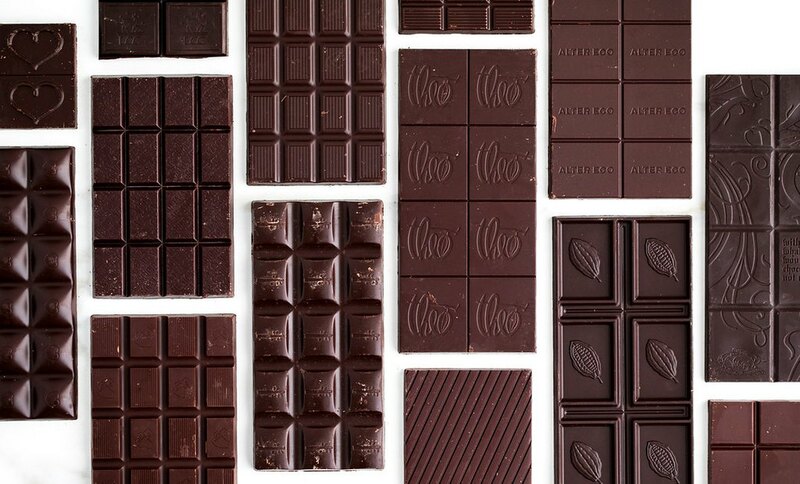 While dark chocolate might do your body right, is its impact on the environment worth the heart-healthy perks? The industry has come under fire recently for unethical practices that might make you swear off chocolate for good. But before you do, we have some good news for you. We found 10 chocolatiers that are not only providing an organic, antioxidant-rich treat with more than 70 percent cacao but are also environmentally and socially responsible to boot. 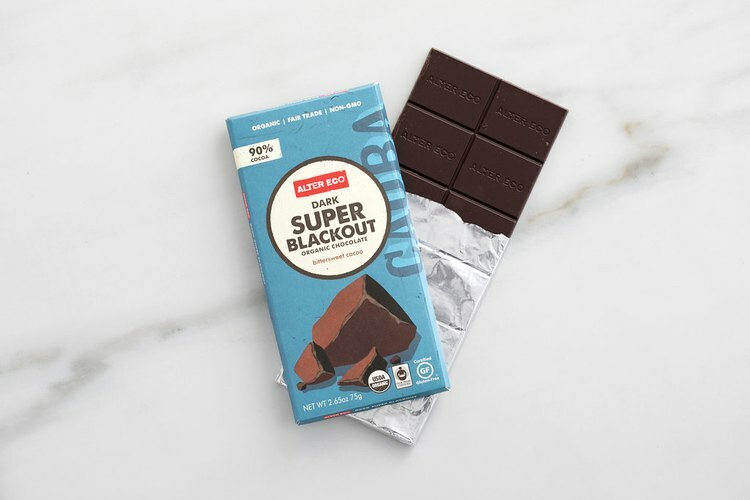 And while there are a lot of companies that know the source of their cacao and make chocolate, there needed to be an extra 'goodness' factor — whether it's utilizing solar power to offset their carbon footprint or giving back to the community to build schools and more, these brands go above and beyond the bean-to-bar concept. So now you can go ahead and eat your (chocolate) heart out guilt-free. How sweet is that? 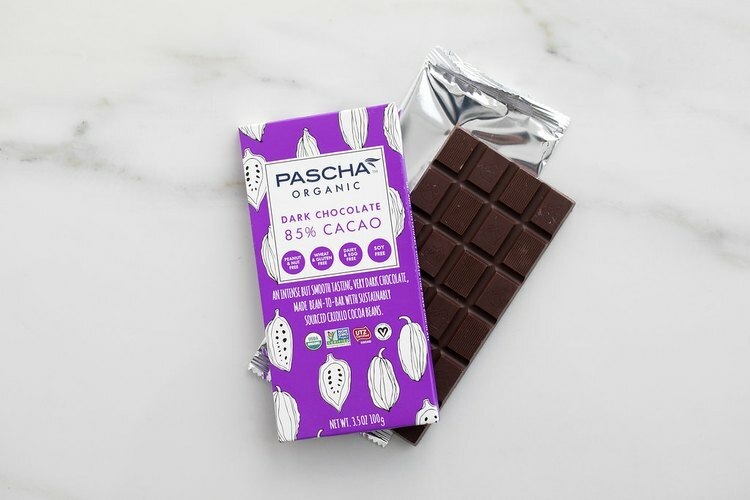 The Bar: Made from certified organic Peruvian cocoa beans, cane sugar and vanilla, this bar by Pascha is well-balanced without a trace of bitterness. Made in a dedicated allergen-free facility, it is vegan and free from peanuts, nuts, dairy, soy, eggs, wheat and gluten. 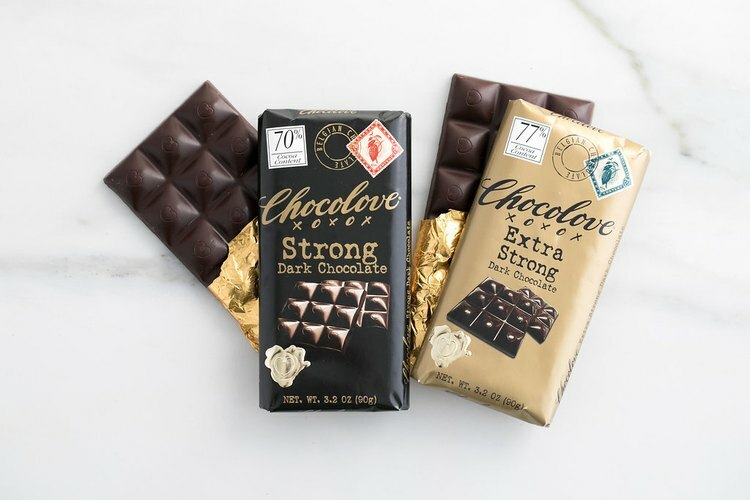 Impact on the Planet: The company promotes that its chocolate goes from bean to bar near the source, and its cocoa is grown by farmers certified by the UTZ, which recently merged with the Rainforest Alliance and is the largest certification program for coffee and cocoa in the world. It is, most notably, also a member of 1% For The Planet, an organization that commits to donating 1 percent of its sales annually to nonprofits that focus on environmental issues ranging from food and water to land, species and climate change. 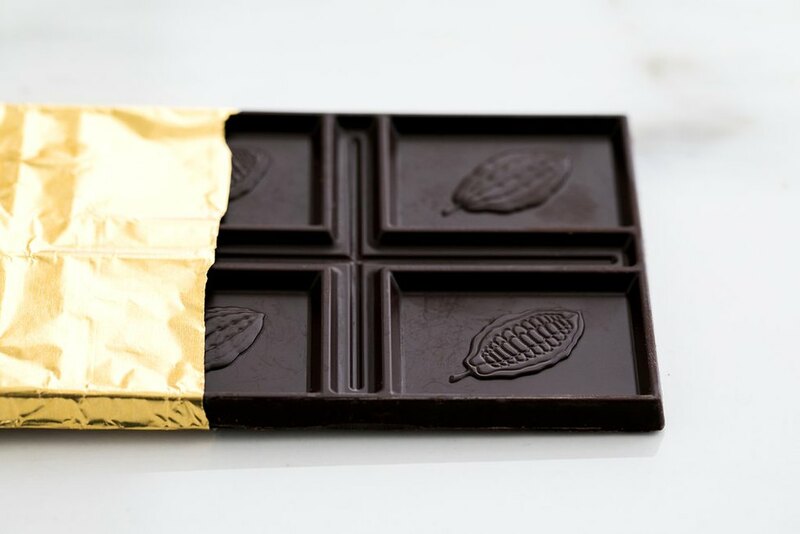 The Bar: Big fruity flavor, acidity and bitterness co-exist beautifully in this premium, full-bodied dark chocolate. Impact on the Planet: Chocolove supports the International Federation of Red Cross program in West Africa, an organization in the fight against the Ebola virus. Additionally, the company supports ethical manufacturing processes, is committed to fair trade and is a member of the World Cocoa Foundation. The Bar: Deep, malty chocolate, with a touch of vanilla, this Alter Eco Dark Super Blackout packs all the intensity of the darkest dark cocoa bar in a smooth, creamy bite. Impact on the Planet: Not only is it made from 100 percent organic and Fair Trade-certified ingredients, the outside of this wrapper is also certified by Forest Stewardship Certification, so make sure to dispose of it in the recycling bin. Additionally, Alter Eco is working with its co-op partners to preserve heirloom grains, replenish and reforest the land and, as a Greenhouse Gas Protocol 3 Carbon Zero business, the company offsets more carbon than it emits. 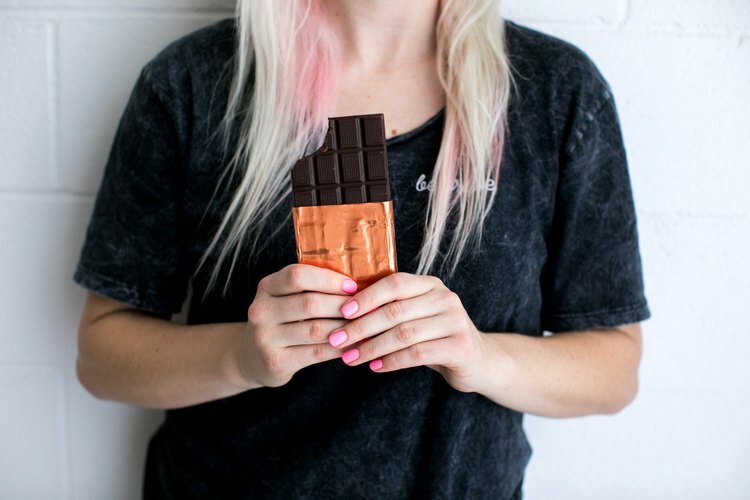 The Bar: Even though this bar by Taza Chocolate — with its 95 percent dark, stone-ground organic chocolate — is quite intense, the bright, fruity flavors of the cacao still shine through. 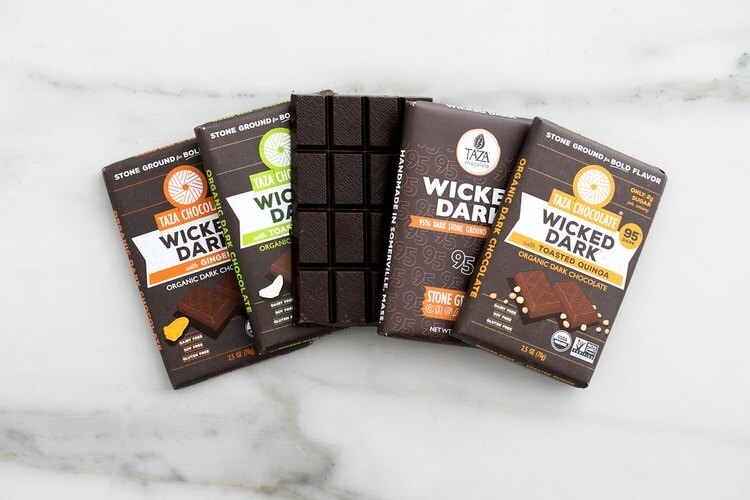 Impact on the Planet: In addition to being certified USDA organic, the company has created the chocolate industry's first third-party-certified Direct Trade cacao sourcing program, called Taza Direct Trade, to ensure quality and transparency from bean to bar. It is also the first company to publish an Annual Cacao Sourcing Transparency Report. The Bar: Dark and sweet, these bars balance sweetness, flavoring and cacao for a smooth, harmonious treat. 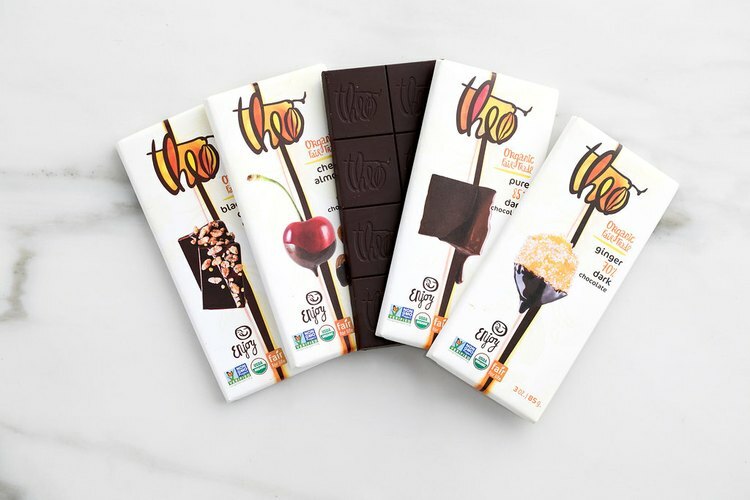 Impact on the Planet: The first organic, certified Fair Trade, bean-to-bar chocolatemaker in North America, Theo Chocolates makes all of its ingredients go through rigorous testing to maintain standards for social and environmental responsibility. The Bar: Low in sugar, this Equal Exchange chocolate bar has a smooth, velvety finish that satisfies the darker side of chocolate cravings. Impact On the Planet: Vegan and free of soy, this company sources 100 percent of its ingredients from Fair Trade cooperatives. 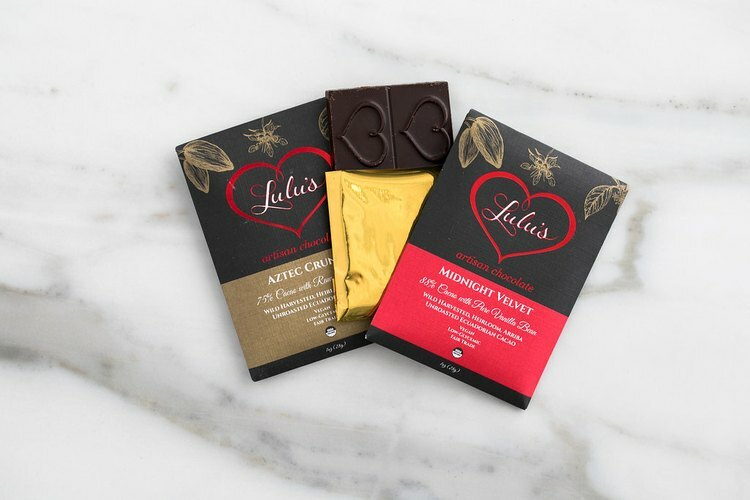 The Bar: Not for the sweet at heart, this raw chocolate bar by Lulu's Chocolate Company is for those who prefer their chocolate strong and slightly bitter. Impact on the Planet: Direct from suppliers, this wild-harvested, certified organic heirloom cacao is wrapped in packaging that is compostable and/or 100 percent recycled with veggie ink. Certified by HowGood, an independent research organization dedicated to improving food systems by making them more sustainable from the ground up, Lulu's donates 1 percent of annual profits to charity. 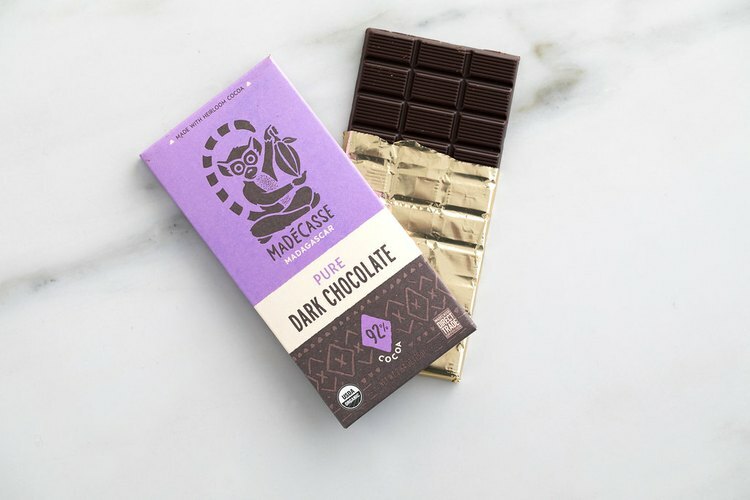 The Bar: Dark and intense, this low-in-sugar, high-in-antioxidants chocolate bar by Madécasse has a hint of light, fruity notes. Impact on the Planet: What began as an idea from Peace Corps volunteers turned into a chocolate company using heirloom-quality cocoa from Madagascar. The company has given back to the community through a variety of projects like building a bridge, refurbishing and building elementary schools, building water wells and increasing the incomes of local farmers. The Bar: In the mood for something a little sweeter? This 70% cacao bar has a satisfying kick of coconut that offers a dynamic layer to its already velvety smooth dark chocolate flavor. Impact on the Planet: A women-owned company, Sweetriot supports Fair Trade exclusively in Latin America and aims to impact farmer's lives. The Bar: This Paleo-friendly bar is superbly balanced with a satisfying crunch and a salty-sweet finish. 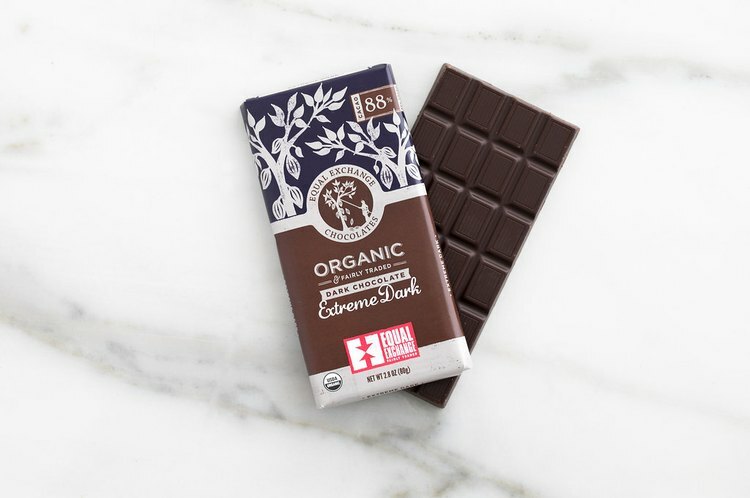 Impact on the Planet: In addition to being Rain Forest Alliance Certified, Eating Evolved uses organic coconut sugar to sweeten their chocolate bars. Unlike sugar cane, coconut sugar is a sustainable product that doesn't contribute to deforestation. Fortunately, indulging in the sweet stuff doesn't mean you have to disregard your ethical values. These companies have all committed to making the world a better place, and through your support, sustainable practices and reinvesting in the future means that we can all have a sweeter place to live.